What that part of Bremerton needs is MORE below street level parking for the MARINA!! 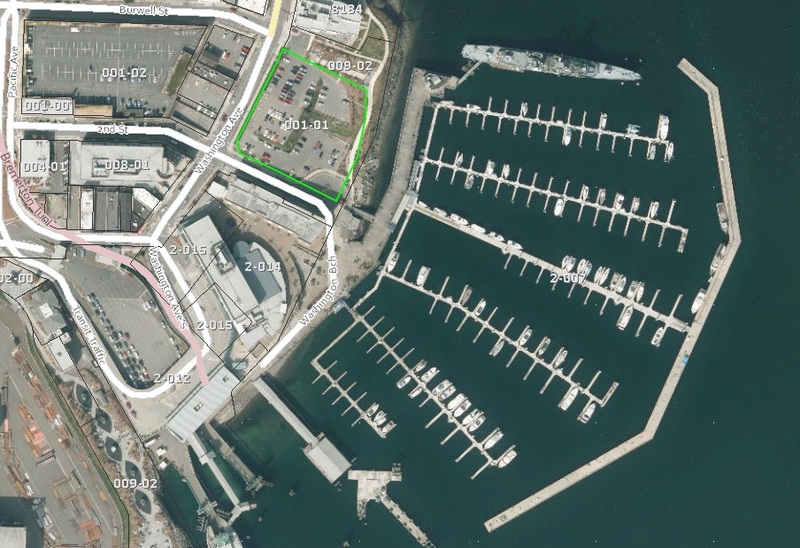 If the Marina wants to attract “live-aboards” to lease boat slips, then at least one parking space per slip needs to be provided as part of the lease for each slip. (And the option needs to be available for up to two spaces per slip. Otherwise the Port will lose those customers for the Marina. I wholly agree, Greg. Three or four levels of underground parking would be much better than what is now available. I hope no special tax breaks are provided for whatever development is proposed. The residents of Bremerton need the Harborside District to start paying the same rate of property tax as those in other areas outside of the electeds favored area. Two things are vital in this sale. 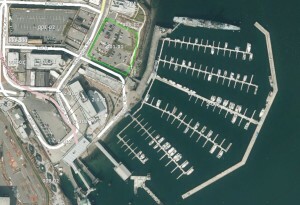 One that the Port of Bremerton (PoB) keeps sufficient parking available for tenants and visitors to the Bremerton Marina. It should be the PoB’s own property for parking, not rented, leased or a swap with the city for parking spaces. Swaps and good old boy deals have a tendency to fail at some point in the future and taxpayers always take a bath when that happens. If the property for sale has a multi level parking garage, built by a developer, that is owned by the Port as part of the sale price that might be a good fit. The second vital thing is the PoB’s taxpayers are kept in the loop and get a return on our investment in the Port. They are the ones paying the taxes. The Port is not just the city of Bremerton, its Mayor or the its city council. The Port of Bremerton covers much more than the city of Bremerton despite what the name may imply. The politics of years ago forced the PoB into building the Bremerton Marina at great cost to taxpayers, this time politics and politicians need to stand down and let economic common sense, the market and the needs of all of the Ports taxpayers and facilities take precedence. Jane: the people living at the Harborside and 400 condos are paying the going rate for property taxes. They were not included in the multi-family tax exemption.